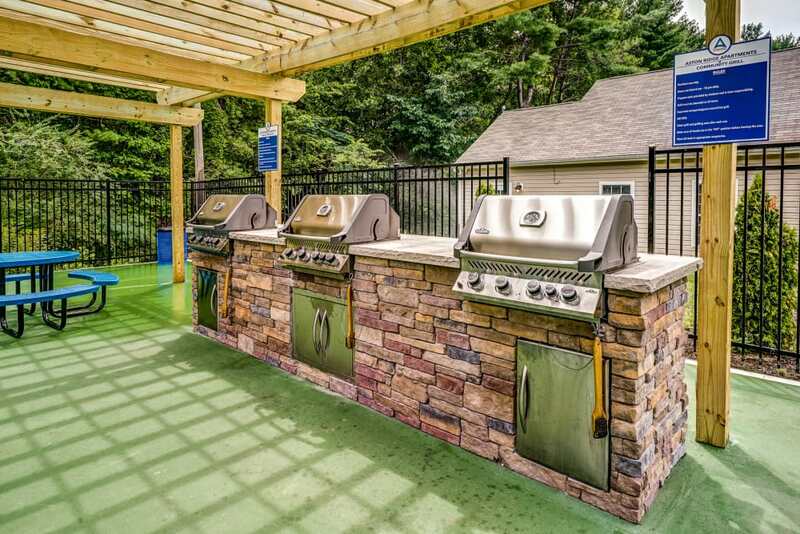 Find out about your local spots in Chesterfield County. 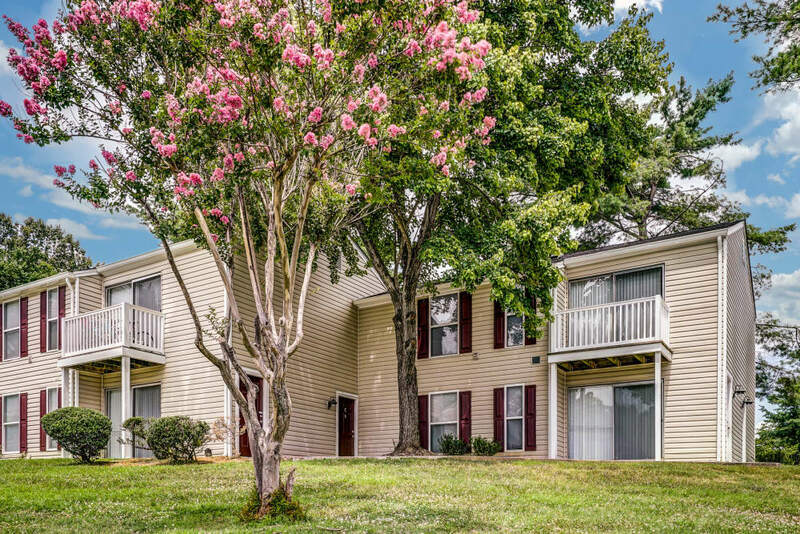 Aston Ridge Apartments in Chesterfield County is part of the bustling city of Richmond, Virginia. Quickly becoming known for its winning combination of a healthy economy, affordable cost of living, and a low-key pace of life, it’s easy to see why people are keeping an eye on this area. Aston Ridge Apartments fits the bill of this desirable city. As a resident of our one, two, or three bedroom homes for rent, easy living at an affordable price will become your norm. 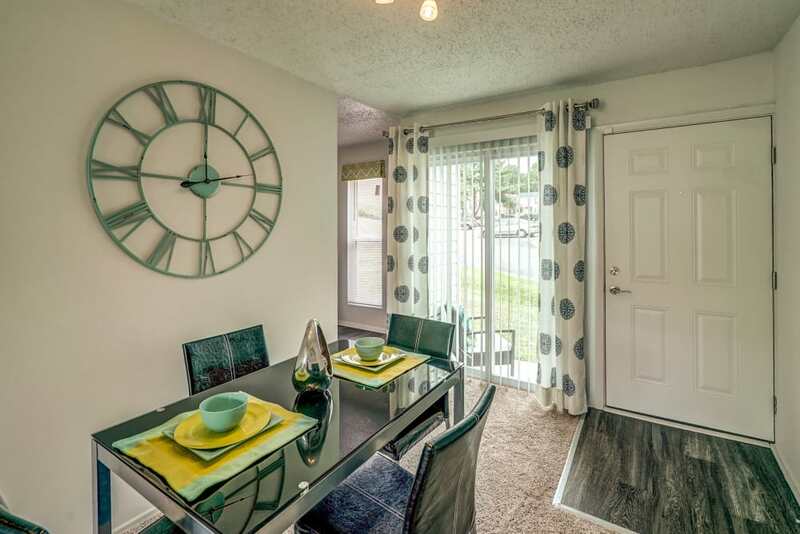 Enjoy our newly renovated community and homes that we have equipped to suit your modern life. Outside of our community, you are close to major roadways, and walking distance to stunning public parks. 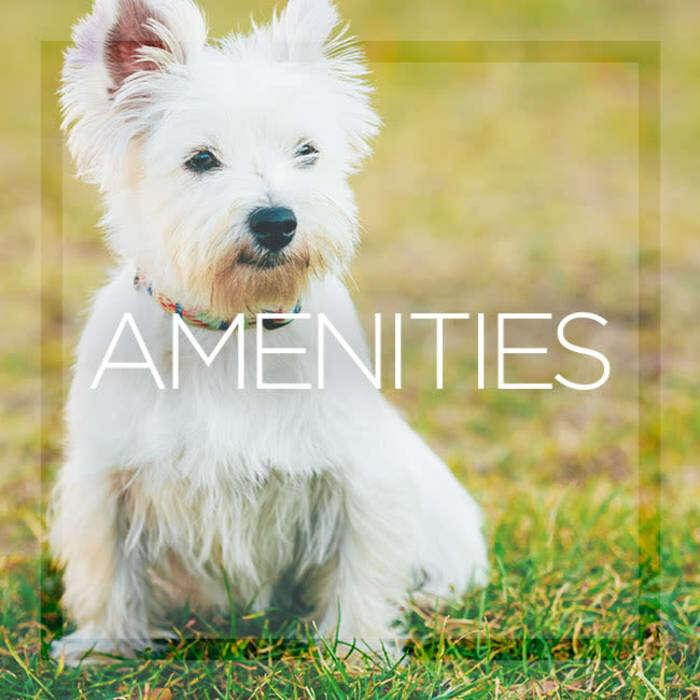 Our pet-friendly community is waiting to welcome you home. 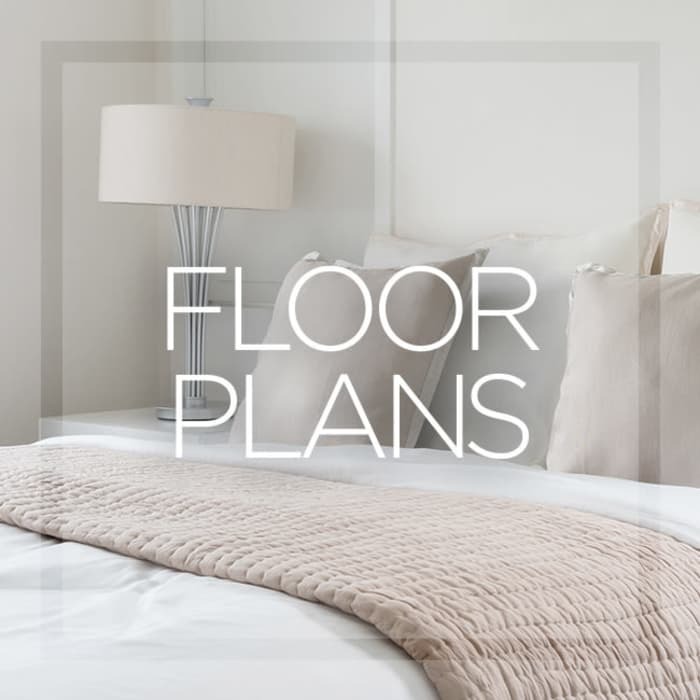 No detail has been overlooked in our newly renovated apartments at Aston Ridge. Enjoy the little luxuries that you’ll find in every home, all of which make your life that much easier in the day-to-day. 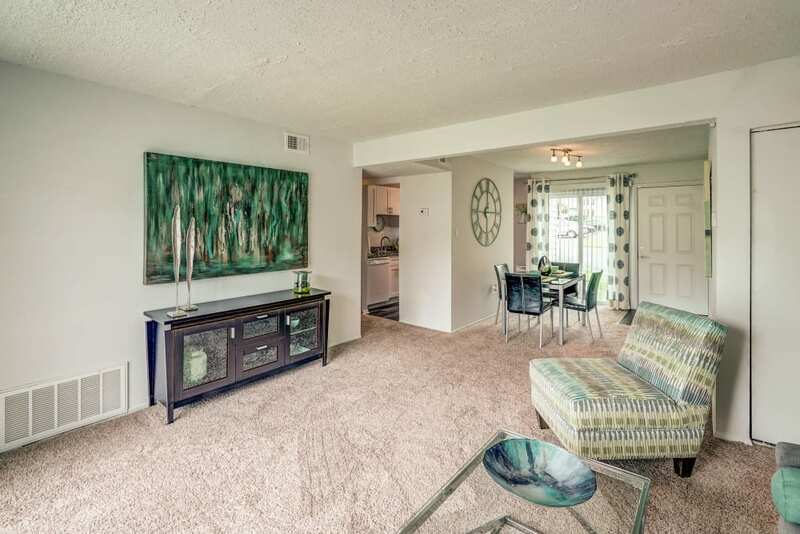 Check out our photo gallery to see our newly renovated one, two, and three bedroom homes. 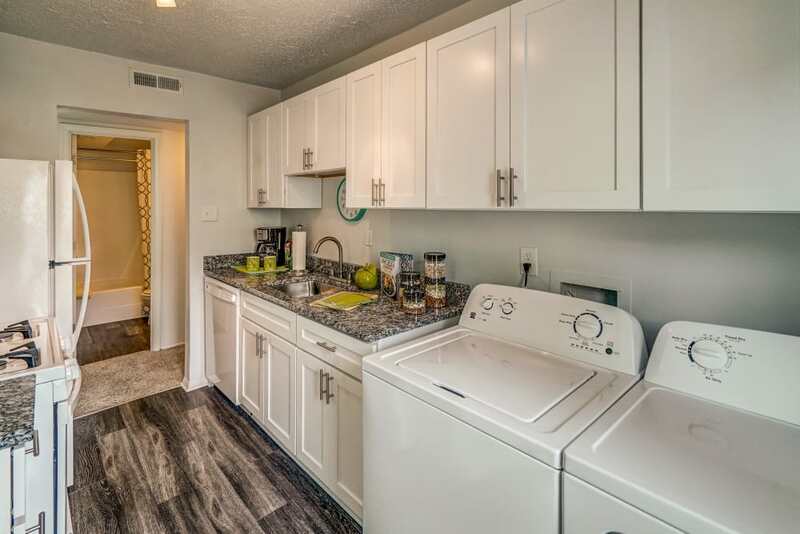 Be sure to keep an eye out for the modern features that we’ve included in every home, like granite counters, and an in-home washer and dryer. 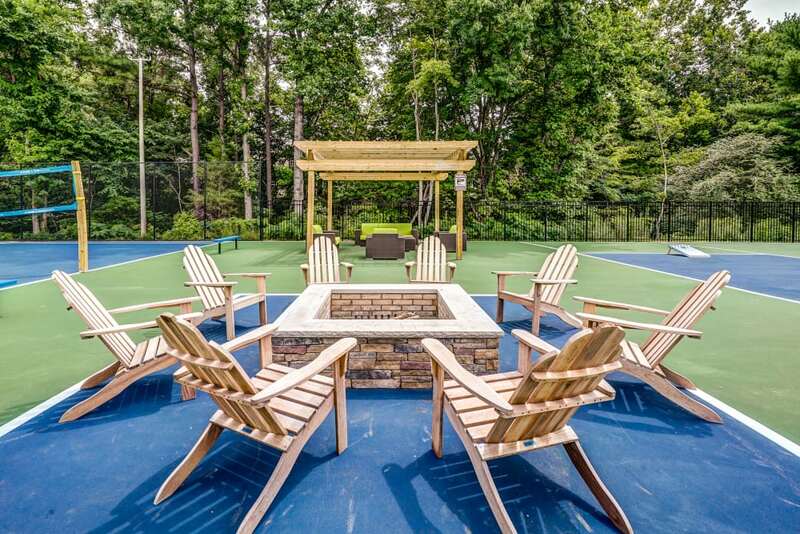 The extras don’t end in your home, scroll through the photos to view the community amenities that invite you to enjoy the beautiful wooded grounds that Aston Ridge Apartments is situated on. 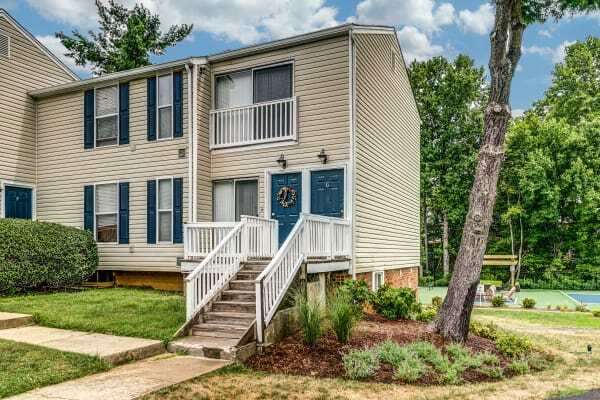 Welcome to Chesterfield County, an area that has kept its small-town charm while adding in the convenience of modern amenities you’d expect to find in any major city. 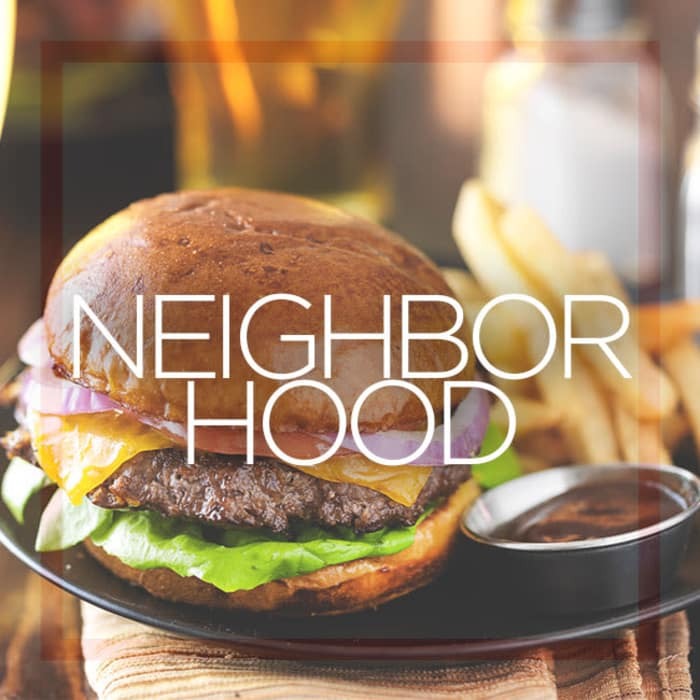 With Richmond, Virginia quickly becoming known as one of the best places to live in the nation, due to its affordable cost of living, robust economy, and great activities, who wouldn’t want to make this up and coming area home?